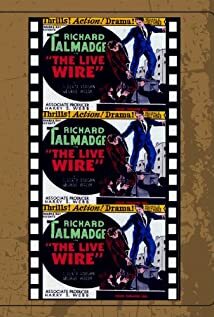 How much of Richard Talmadge's work have you seen? Unsold pilot: Directed the pilot for RKO of a weste4rn series to be called "El Coyote", starring Muriel Davis, a 1956 Olympic gymnastic champion. THe series was to chronicle the the adventures of a "Zorro"-like female avenger.